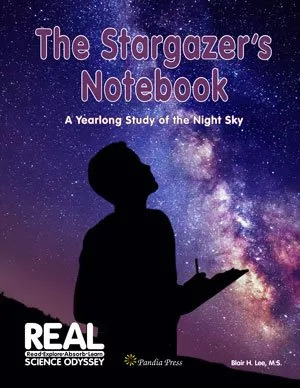 A secular science curriculum that’s written by experts, organized for you, and engaging for your child. 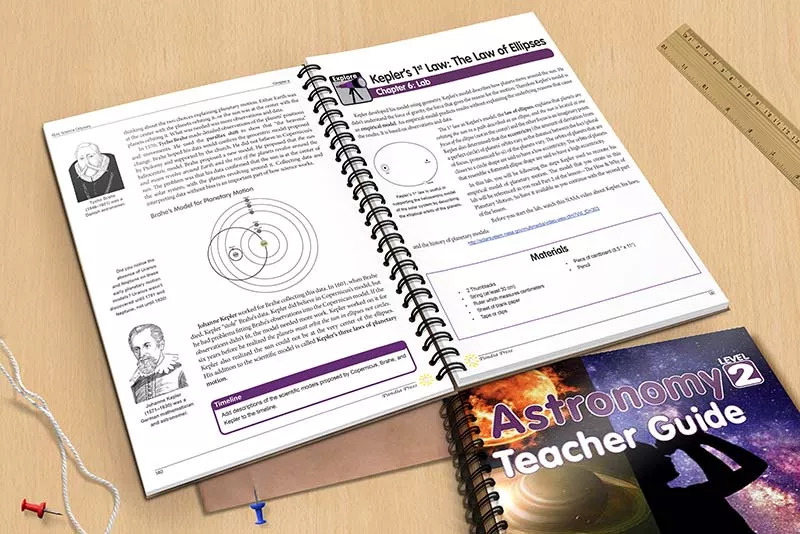 Read about scientific concepts and theories at the beginning of each lesson. Lessons present complex and abstract ideas in level-appropriate, illustrative language. At the elementary level, you read to the child. Middle and high schoolers read on their own. 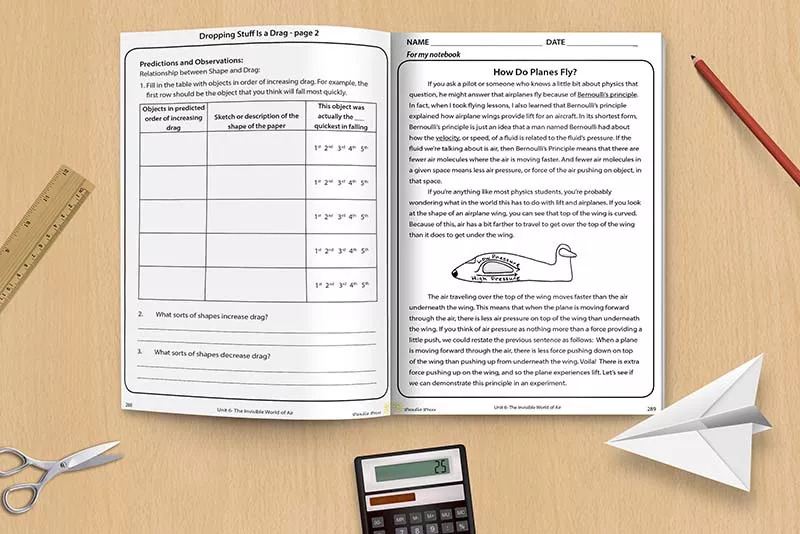 Explore ideas from the lesson through hands-on, project-based activities. 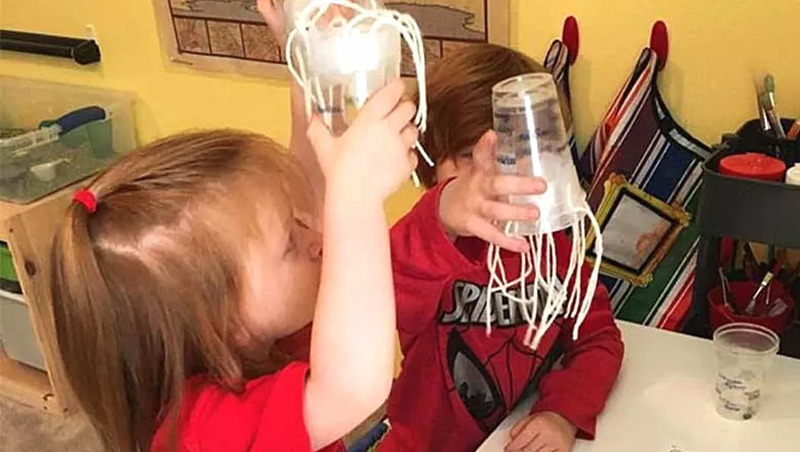 Students build scientific models based on the concepts they’ve just read about and then use the scientific method to hypothesize, test, and evaluate—just like a scientist. 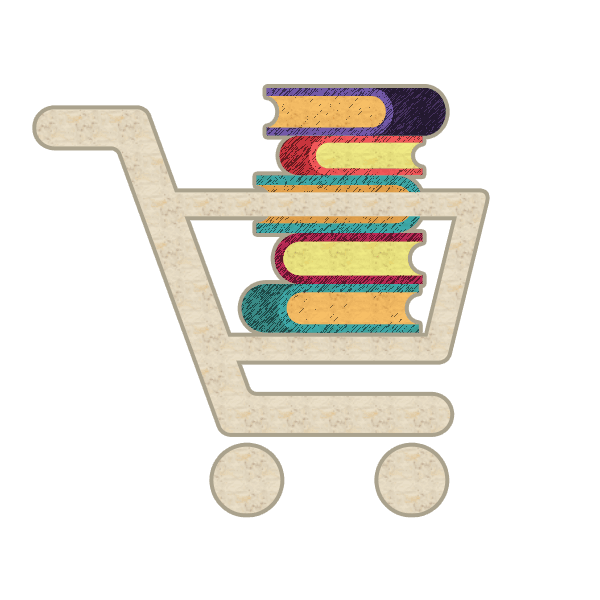 Absorb concepts through courses that engage different modes of learning. Through verbal, visual, and tactile activities, your child gains a much deeper understanding of the abstract theories presented. 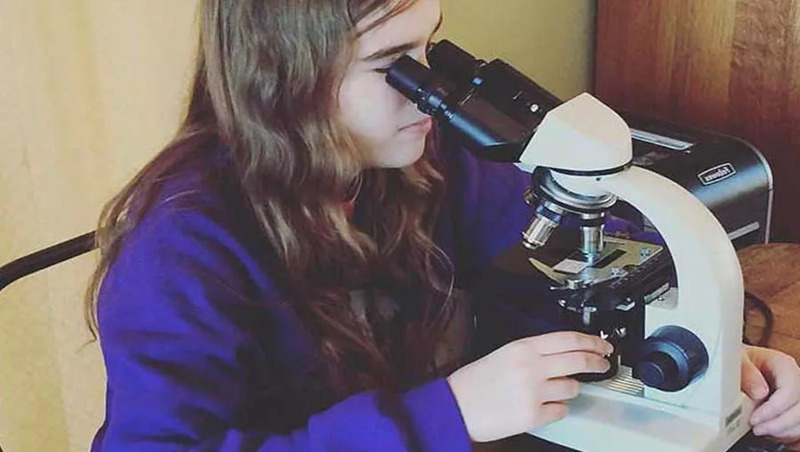 Learn through doing science in a way that develops a lifelong curiosity of the physical and natural world. 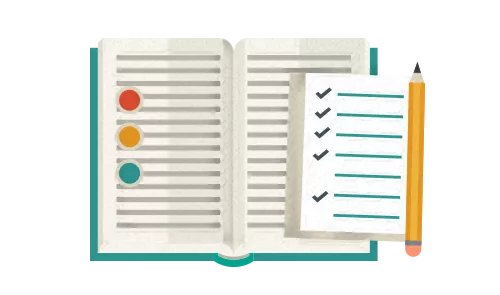 In Level Two courses, we’ve added quizzes and exams to guide you in assessing your child’s mastery of the material. 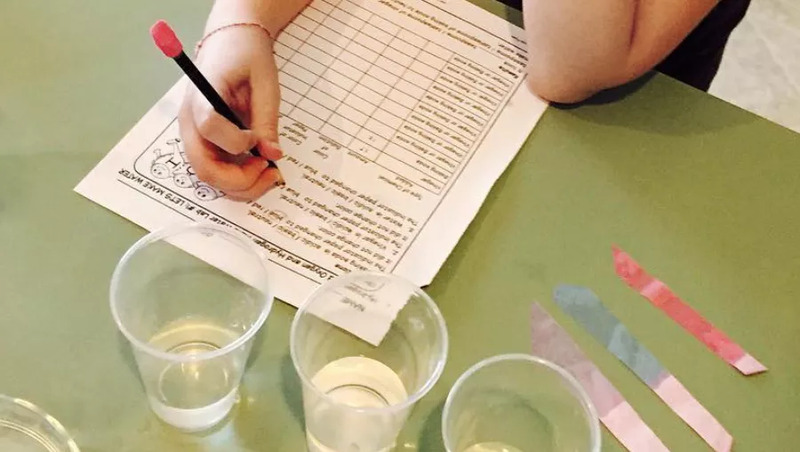 Learning through hands-on projects and practical application of the scientific method is the best way for students to learn science and solidify their understanding of it. 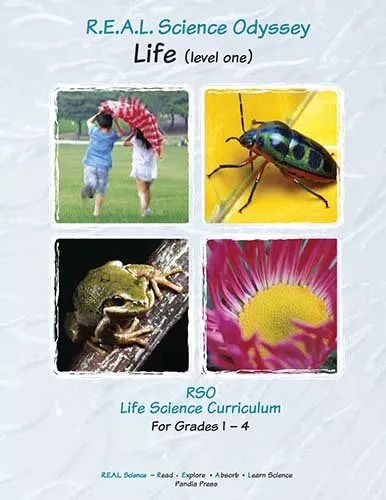 All REAL Science Odyssey courses are based on empirical and measurable evidence that’s understood by the scientific community to be valid, standard science. 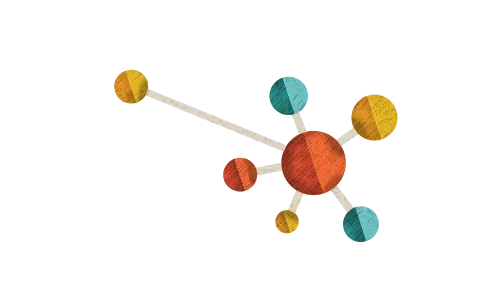 In addition, we’ve developed REAL Science Odyssey to be flexible, incremental, and accessible. 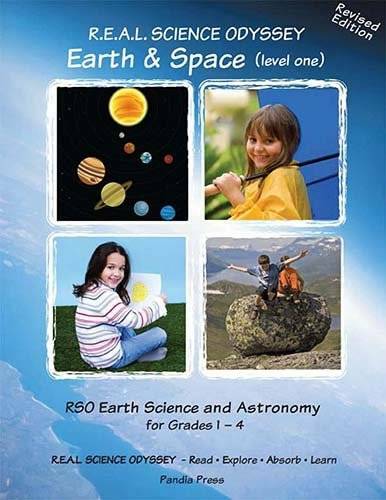 Use REAL Science Odyssey at home with your own children or with a small group* of students. 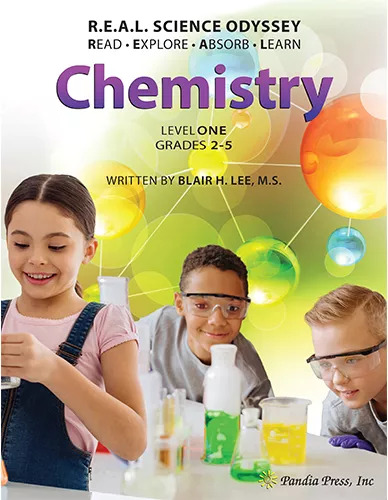 While each of our science courses spans a range of grade levels, the content can be modified based on your student’s academic needs. 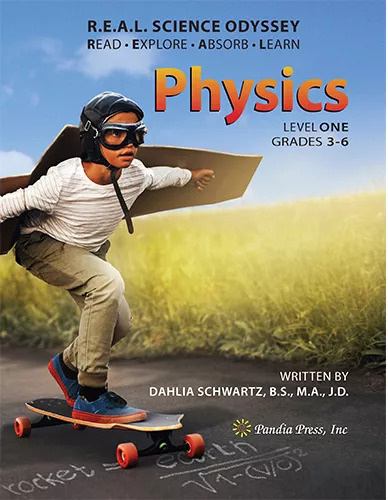 Incorporates mathematics, scientific method, and science terminology at age-appropriate levels. 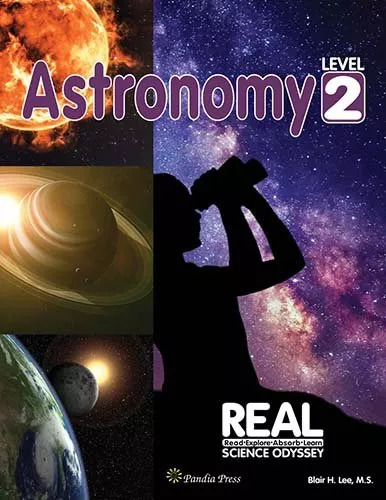 REAL Science Odyssey strengthens analytical skills: Students create scientific models, compare results, form questions, and interpret data, just like REAL scientists! 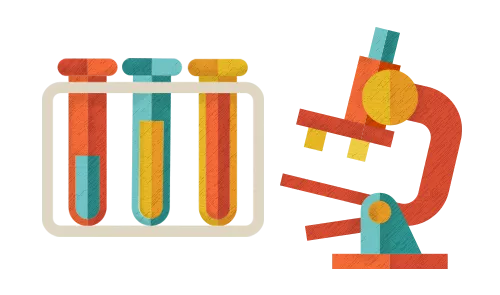 Created with the science novice in mind! 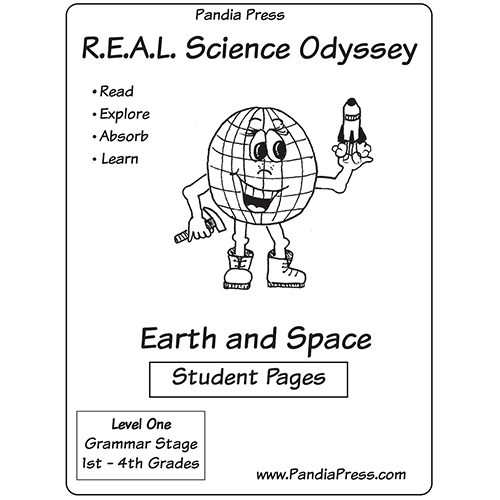 You do not need a science background to teach REAL Science Odyssey. You’ll get a complete supply list, a suggested weekly schedule, answer keys, and easy-to-follow instructions for completing labs activities. 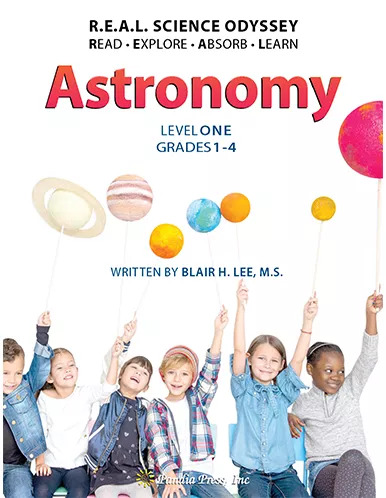 Each topic in Level One is presented in an entertaining story-like format, followed by hands-on activities, background science information, parent instructions, labs, reading lists, journaling ideas, and websites. 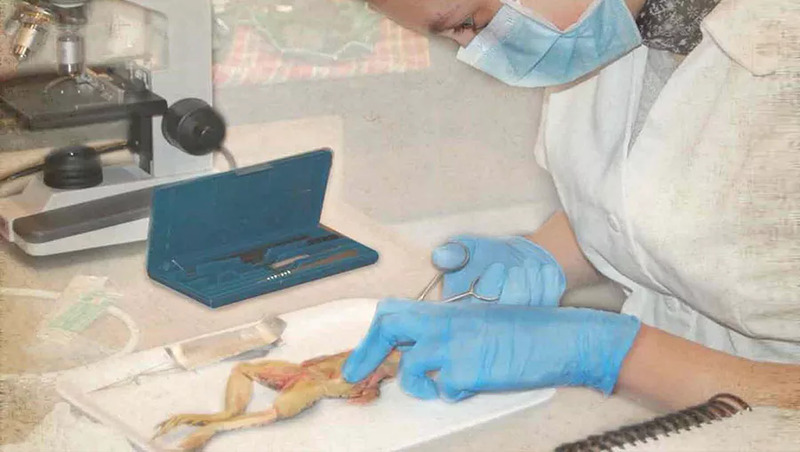 Level Two courses bring science alive by engaging young people’s minds while they are actively participating in learning. 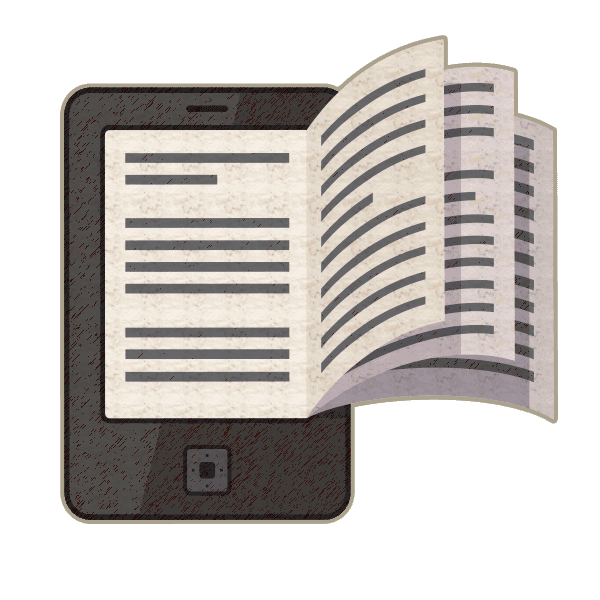 The student text is written to the student so that they can learn independently. Teacher Guides are available for Level Two courses and are highly recommended. 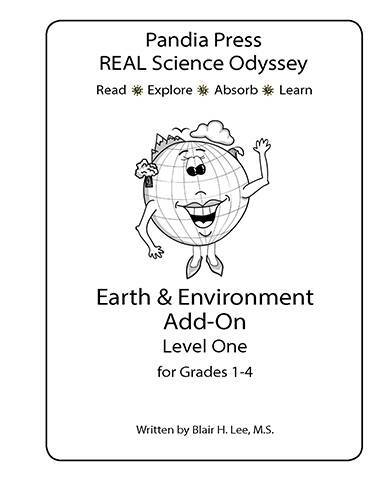 What is REAL Science Odyssey Earth & Environment Add-on? 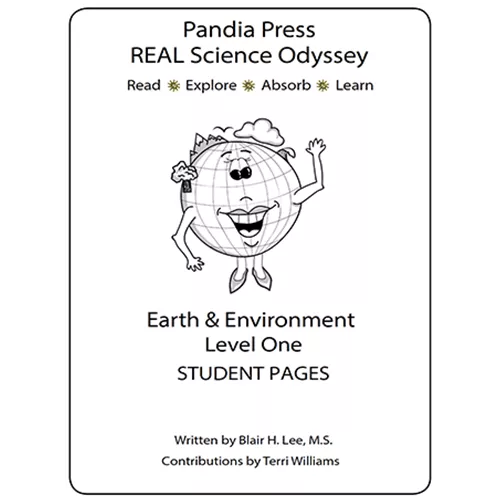 REAL Science Odyssey Earth & Environment 1 Add-on is intended to be used as an add-on course to Earth & Space 1. 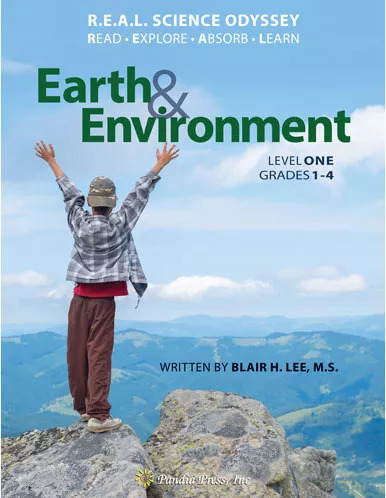 This add-on includes many of the labs and lessons found in Earth & Environment 1 that are not found in Earth & Space 1. What are the REAL Science Odyssey Student Pages? 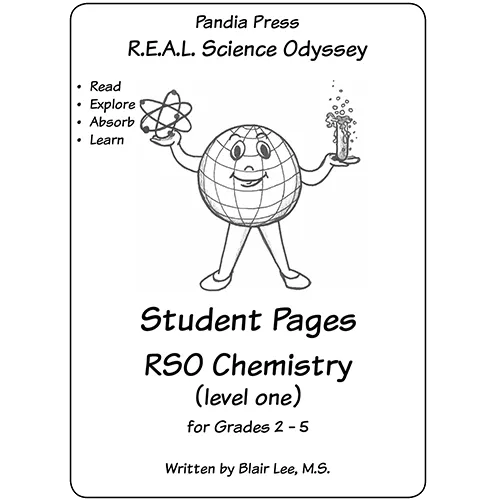 The REAL Science Odyssey Student Pages provide an additional copy of all of the pages from the course that are consumable. The Student Pages are intended for those using the course with more than one student, or for those who do not want to “mark up” the pages found in the main text. They do not provide anything “extra” to the course. 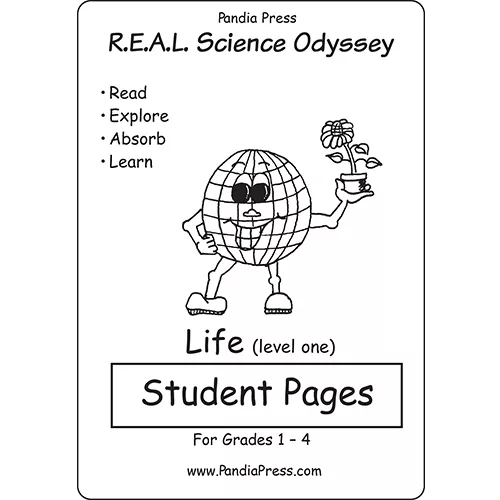 What are the REAL Science Odyssey Extra Student Pages? 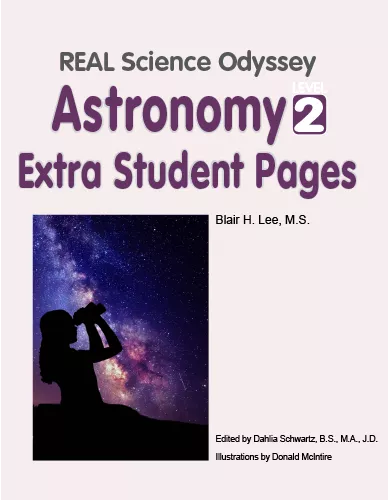 The REAL Science Odyssey Extra Student Pages provide an additional copy of all of the pages from the course that are consumable. 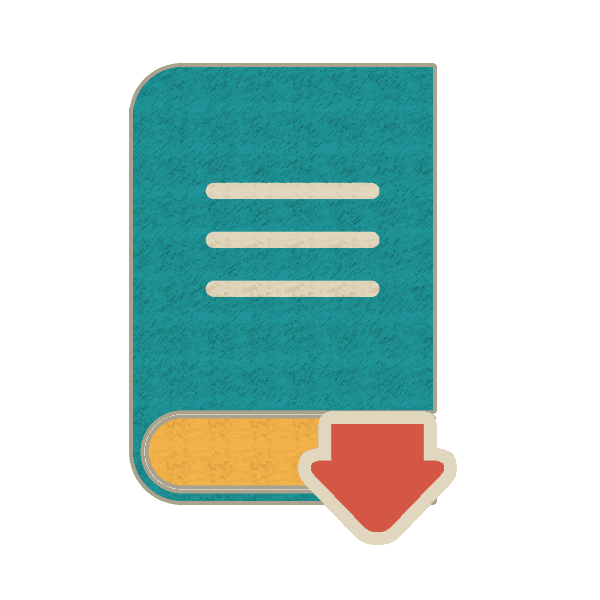 The Student Pages are intended for those using the course with more than one student, or for those who do not want to “mark up” the pages found in the main text. They do not provide anything “extra” to the course.